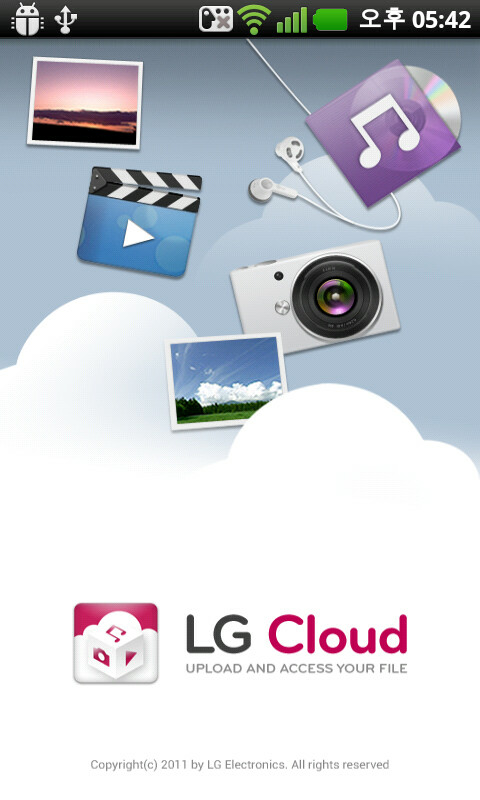 LG joined the growing rank of electronic device makers with cloud storage services, announcing LG Cloud. 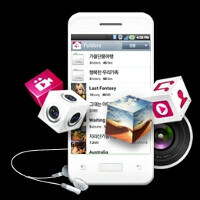 The service will be available in beta starting tomorrow both at LG's motherland, and in the all-important US market. For the first six months LG device owners will get 50GB of free data when they install the respective Android app on their gear, which is up there with the LG-Box collaboration. Afterwards free storage will be downed to 5GB, while any non-LG device user can dabble for the modest 2GB as well. 2GB is also the file size limit for upload to LG Cloud. The service will transcode uploaded videos in real-time for better bandwidth utilization, and will allow you to stream the 3D content created with your phone on an LG TV, for example, thus creating a cloud ecosystem of LG devices. So far there are dedicated apps only for Android 2.3 and above, as well as Windows XP and 7, but a web-based portal is in the works, as well as additional paid storage options, like all cloud services so far offer. The only slacker so far is Samsung, which, however, is expected to introduce one such service alongside the hotly anticipated Galaxy S3 this Thursday. Yet another cloud based service, No thanks..
Wow....let us see how it compares to i and s cloud..